The Nagoya city is located approximately at the center of Japan and it has a population of 2.2 million. The city has developed into one of the major metropolitan regions in the country, being a hub for the Japanese business and commerce. This is where important industries, such as automobile, machine tools and aircraft, are situated. In this article, our company registration advisors in Japan present the company formation services we provide in Nagoya. The most common form of business vehicle chosen by foreign investors in Japan is the stock company. The shareholders of such a legal entity, just like the members of a limited liability company, have a limited responsibility only. 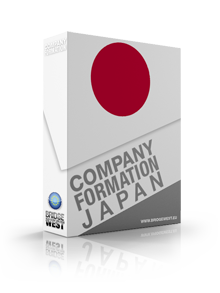 Our company formation consultants in Japan can assist you to open such a company in Japan. To set up a stock company in Japan, the investor will have to prepare and notarize the articles of association. Then, the legal entity will have to receive the capital, which can be effectuated directly or through an offering. 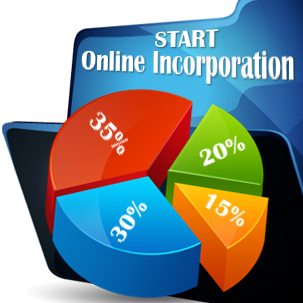 The incorporation of such a company in this jurisdiction can be done by one or more incorporators, who can be a private individual or a corporation in this country. The taxes in Japan are applied by the local government and the prefectural and municipal bodies. The main national taxes which are levied on companies are the corporate income tax, the consumption taxation, the registration tax and the inhabitant tax. An enterprise tax is applied on a company’s income which is attributable to activities in the country. In case a corporate taxpayer’s share capital is greater than JPY 100 million (USD 932,000), the corporate taxpayer will also be taxed with a “value-added” levy, according to the enterprise tax regime. 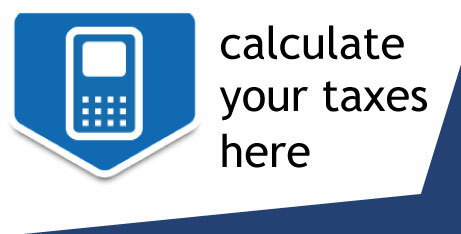 The inhabitant tax is applied on income, on capital and on the number of employees. Our Japan company formation agents can provide further details on this subject, as well as on the company formation services we offer in Nagoya. The yearly tax reforms which have been adopted in Japan have constantly lowered the corporate tax rates, in an effort to revive the local economy. If you require further details on the Nagoya company formation services provided by our firm, or for assistance in starting a company in Japan, please get in touch with our friendly staff.